1. 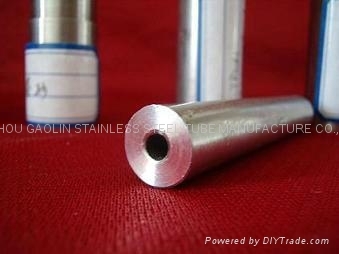 Commodity: seamless austenitic stainless steel tubing for general service. 5. Specification: DIN 17456/17458, DIN 2462.